It failed out of the blue and could have got me killed. It failed out of the blue and could have got me killed. Warranty is dependent on the merchant. Not impressed. Could have bought cheap Chinese and had same experience. Every direction was north. Not reliable. Used it for about a year and it was fine. Then one day I was out in the bush and it seemed off and then I tested it and it had no accuracy at all. Good thing my partner found me or I would have been in big trouble because of it. The warranty is a joke—totally dependent on the merchant. Not impressed with their product. Welcome to Trailspace, Dicky. Too bad about the compass failing on you though. This compass is one of the best out there. Very durable, accurate, and easy to use. 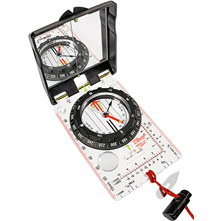 The Silva Ranger compass has been the benchmark for over a half century. Used by outdoorsmen, contractors, surveyors, silviculturists, miners, and anyone who needs to rely on the best directional instrument the world has to offer. 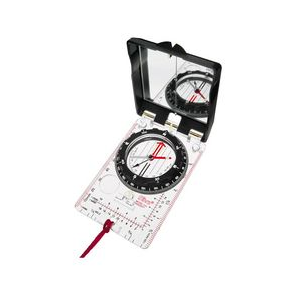 Luminous points, map magnifier, 0 - 360 degree dial with 2" graduations, 1/20 inch and millimeter rules, 1;24,000 map scale, and 1:25,000 and 1:50,000 romer scales. Air bubble in liquid will possibly get larger over time. I have used the Silva Ranger for over 40 years years, and found it to be the easiest to use, and the most accurate and reliable compass, through all types of weather and temperatures. Although I have a modern Ranger which I use for hunting and general exploration, I also inherited my grandfather's Ranger (he surveyed and staked claims for mining company) which was over fifty years old, and still very accurate. The only difference in the two is the lid and dial on my grandfather's was made of metal, whereas my modern Ranger has a plastic lid and dial, and the older one does not have metric markings. Other than that, they are identical. Although I am at times very rough on equipment, and a hard critic, I found both to be very durable. I would highly recommend this fine instrument for any person, and/ or use! The Silva Ranger made by Silva of Sweden to which you refer has not been available in either the U.S.A. or Canada since Brunton stopped importing the 15T from Sweden in 2009. 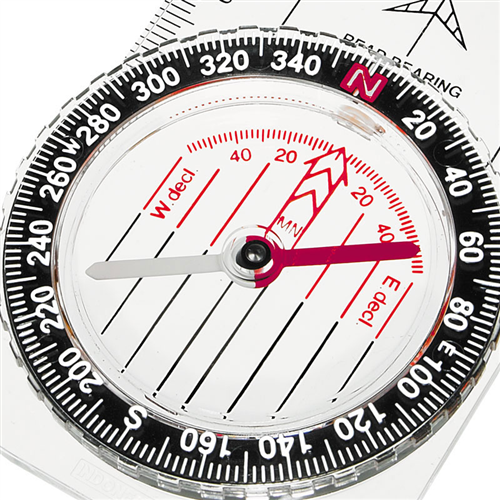 Today, all compasses sold in the USA or Canada with the name "Silva Ranger" are produced by Johnson Worldwide Associates from their subsidiary located in Indonesia. 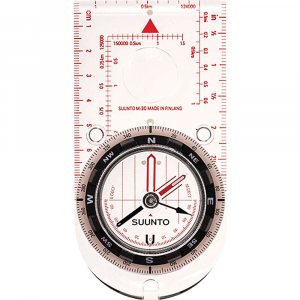 The Silva Ranger (15T) compass made by Silva of Sweden to which you refer to having owned years before has not been available in either the U.S.A. or Canada since Brunton stopped importing the 15T from Sweden in 2009. 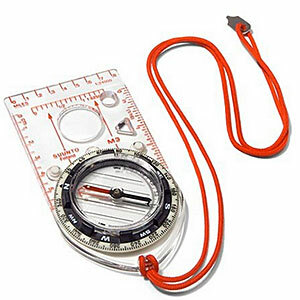 Today, all compasses with the name "Silva Ranger" are made by Johnson Worldwide Associates in a factory in Indonesia. After my old Silva Ranger CL broke, I very nearly simply purchased another, thinking of it as the old standby, so to speak. That would have been a mistake. Somewhere in the last few years, production of the Silva Ranger CL--at least as available to me, in the States--shifted from Europe to the Far East, and production quality seemed to decline at least as far as the assembly line moved. The several examples of the Silva Ranger I examined all suffered greatly in comparison with the older models, with defects or deficiencies ranging from sloppy and poorly marked bezels to off-center baseplate markings and a needle that takes some time to settle and doesn't do so smoothly or with assurance. In short, the newer Silva Ranger CL completely fails to provide any of the "warm fuzzy" feeling I got from the older version, and which now is reportedly available from European-made competitors. Although in the past I've frequently sung the praises of Silva compasses, I'm deleting that song from my playlist. 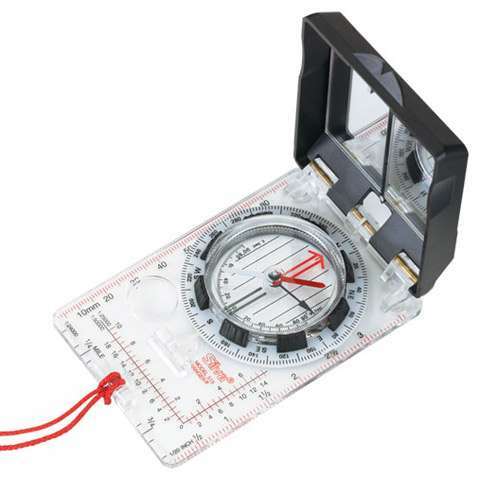 The current Ranger CL is perhaps a fair "cheap starter compass", it certainly does not warrant its $50-plus price tag. Under $20, maybe. 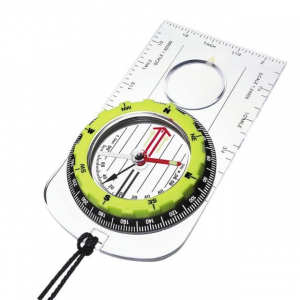 But if you're looking to spend your money on a sturdy, reliable, accurate, user-friendly piece of navigation gear that you may just rely upon in a survival situation, I strongly recommend looking elsewhere. I've had my compass for 3 years now and I've never had any issues with bubbles in the compass. The declination adjustment is great and I love the overall quality of the compass, you feel like you get what you paid for. 10 years; still points north and has no air bubbles.